BSF Director General KK Sharma also said the neighbouring country was making repeated ceasefire violations despite both issues being raised repeatedly at the DG level talks with Pakistan Rangers. 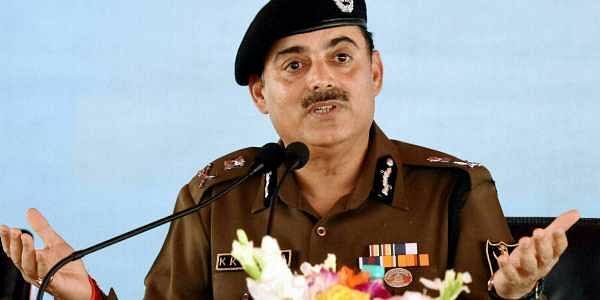 NEW DELHI: BSF Director General KK Sharma on Wednesday said Pakistan has not stopped its infiltration bids into Jammu and Kashmir, and added that routes used by militants have been identified and the BSF is ready to tackle future attempts. He also said the neighbouring country was making repeated ceasefire violations despite both issues being raised repeatedly at the DG level talks with Pakistan Rangers. "Pakistan is continuing with its attempts at infiltration. We will not let their intentions succeed. We know their routes and are ready to handle any situation," Sharma told reporters at the annual press conference of the Border Security Force. He said that talks with the Pakistan Rangers earlier this month were held in a cordial atmosphere. "We raised the issue of infiltration and ceasefire violations but they continue to take place," he said.